Pirelli will continue as Formula 1’s sole tyre provider as it has won the tender to supply the championship for the 2020-2023 seasons. Pirelli has supplied F1’s tyres since 2011, but was up against DTM and European Formula 3 Championship supplier Hankook for a post-2019 deal. 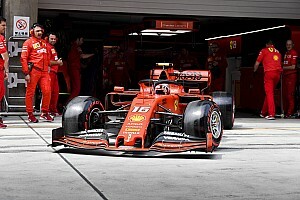 The new arrangement was complicated by F1’s rules changing for 2021, when the series will switch to using 18-inch wheels and tyre blankets will be banned. 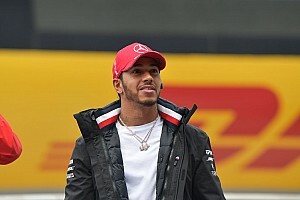 That meant the first season of the new four-year deal would require the supplier to produce the existing rubber for a single season before delivering the new tyres. 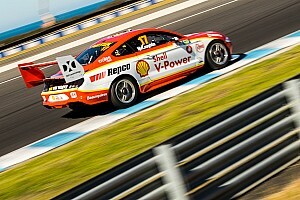 “Pirelli have been an important and valued partner to Formula 1 since 2011,” said F1 chairman and CEO Chase Carey. “They are leaders in providing innovative state of the art capabilities. “They are a premium brand, a clear global leader in motorsport and our ongoing partnership with them is proof once more of our desire to align F1 with the best in motorsport and beyond. 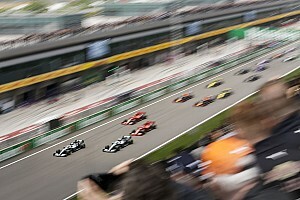 FIA president Jean Todt said: “I am happy to have Pirelli appointed for another period as official tyre supplier to the FIA Formula 1 world championship. 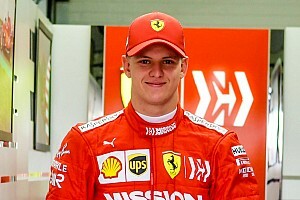 Pirelli vice president and CEO Marco Tronchetti Provera added: “It’s excellent news that Pirelli is prolonging its partnership with Formula 1 until 2023. “This new agreement extends our presence to a total of 13 seasons in the modern era, with Pirelli also present in 1950, when the world championship was inaugurated. 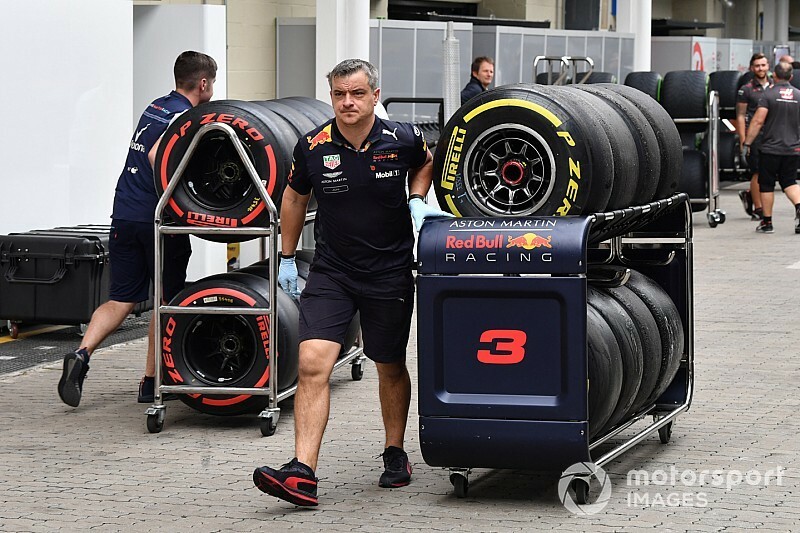 Former F1 tyre supplier Michelin ruled out applying for the tender as it had reservations over the single season of 13-inch wheels for 2020 and having to produce high degradation rubber.